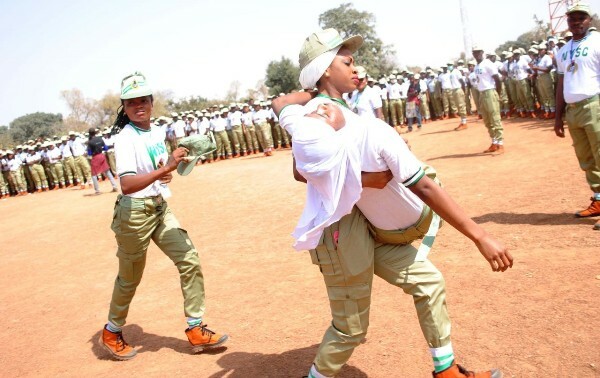 The Independent National Electoral Commission (INEC) has said that the passing out of two batches of members of the National Youth Service Corps (NYSC) will not affect the conduct of governorship election. Mr Nick Dazang, INEC’s Deputy Director in charge of Publicity and Voter Education disclosed this in an interview on Saturday in Abuja. Dazang said the anxiety that the passing out of NYSC members would affect the election rescheduled for Sept. 28 was out of place. He said that the rescheduled election would be concluded before the passing out ceremony. “Information available to INEC shows that the various batches of the NYSC will graduate from the scheme in the first week of October and November. “Their graduation thus does not coincide with the Edo governorship election re-scheduled for Wednesday, Sept. 28 neither does it affect the conduct of the said election. “Stakeholders are please urged to discountenance the rumours,’’ Dazang said, adding that the commission had the requisite number of trained staff and ad-hoc staff to conduct the election. He urged stakeholders, especially politicians to give necessary support to the commission for the success of the election.